MOTs in Fleetwood, Lancashire - Get your vehicle MOT from a rally engineer! If you are looking for a professional affordable MOT in Fleetwood, Lancashire, then don't hesitate to get in touch with Mark Holmes Auto Engineering today! We offer great prices and friendly expert advice, and with years of experience with performing repairs and services for rally cars as well as domestic and light commercial vehicles, you can trust that we have the skills to get the job done with the minimum fuss. 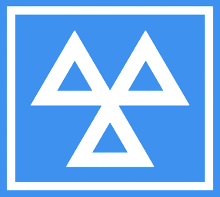 Is your MOT approaching and you don't think your car is ready? Don't despair! Give us a call today because we can help get your car or light commercial vehicle through its MOT at great prices! Call us now to arrange for your free quotation.